Bethesda, the publisher of DOOM, Skyrim, and Wolfenstein, has opened a new office in Moscow, Russia. 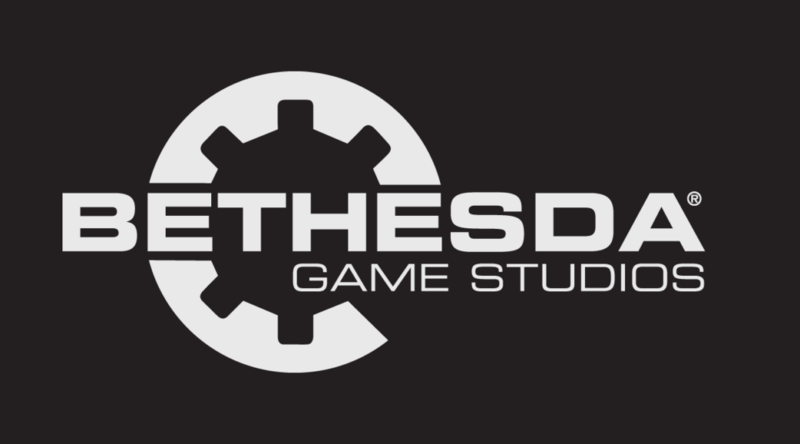 The new office will oversee sales and marketing for Bethesda products in Russia and CIS. It will be run by Simeon Chirikov, who previously worked at Wargaming and EA. Bethesda Softworks®, a ZeniMax® Media company, today announced the expansion of its global operations, opening an office in Moscow, Russia. Bethesda, headquartered in Rockville, Maryland, currently has international publishing offices located in London, Frankfurt, Paris, Eindhoven, Sydney, Hong Kong, and Tokyo. The opening of the new office marks another step forward for Bethesda, the publisher of blockbuster games from studios including Bethesda Game Studios, id Software, Arkane Studios, Tango Gameworks, MachineGames, and ZeniMax Online Studios.